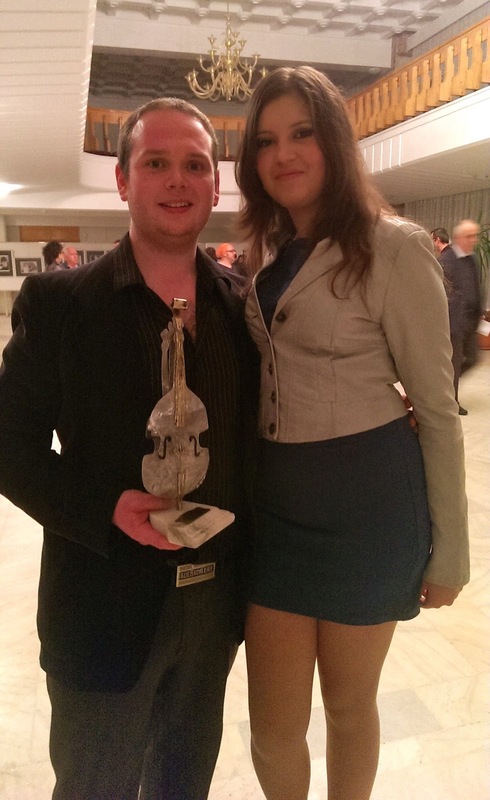 Beats & Pieces saxophonist Sam Healey has won first prize at the Johnny Raducanu International Jazz Competition in Romania. Healey joined 13 other musicians to participate in the competition over two days and was selected by the panel of judges to receive the first prize of €5000. As well as his work with Beats & Pieces, Sam has recently debuted a new quartet featuring Stuart McCallum, Richard Hammond and Luke Flowers. He plans to use the prize money to record his debut album with this group, his first as leader. For more information, visit samhealey.com and epfirecords.com.